This guide is the result of hours of work, so please don’t keep it to yourself. Click the share buttons below to help spread this around. You’re welcome Mercury. Are you currently in orgo 1 or 2? Hey! 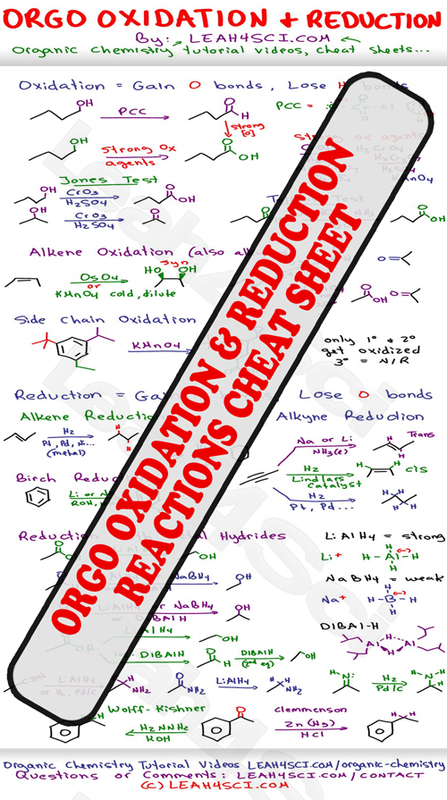 Your cheat sheets got me through O-Chem I! I would really like to use these cheat sheets, how do I gain access?